Rome has dropped its opposition to ArcelorMittal’s 4 bln euro swoop on Europe’s biggest steelworks. Scrapping Ilva would have been a victory for ideology over business logic and common sense. It’s an encouraging sign that the radical new government’s bark is less than its bite. A worker holds his helmet as he listens to French President's speech during a visit at ArcelorMittal steel factory in Florange, Eastern France, September 26, 2013. Steel giant ArcelorMittal reached a deal with trade unions on Sept. 6 over its planned purchase of loss-making Ilva, which operates Europe’s biggest steelworks. The accord paves the way to a takeover by ArcelorMittal just days before the Italian group was due to run out of cash. 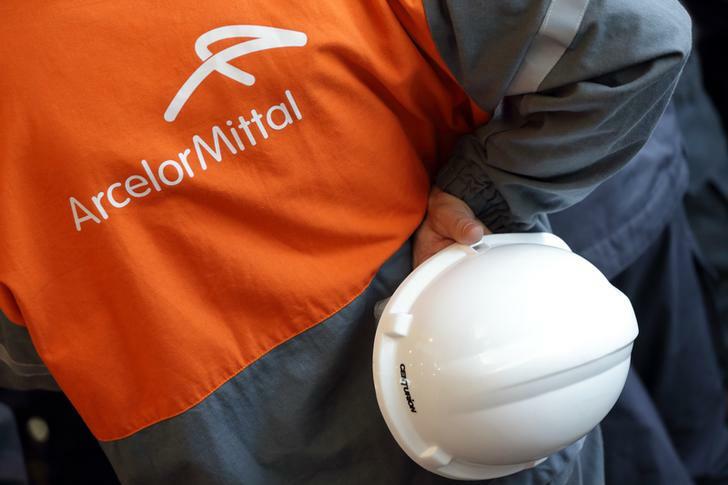 ArcelorMittal, the world’s biggest steel group, had reached last year a preliminary deal with Italy’s previous centre-left government that involved 1.8 billion euros in cash for Ilva and more than 2 billion euros to boost productivity and curb pollution. The new Italian government questioned the validity of the accord after it took office in June. Italian Industry Minister Luigi Di Maio, the leader of the anti-establishment 5-Star Movement, signaled on Thursday he would no longer oppose the takeover following the accord with the union saying that public interest would not be served by annulling the tender. The 5-Star Movement had called for the closure of Ilva’s main plant in the southern city of Taranto, whose polluting fumes have been blamed for hundreds of cancer-related deaths. Under the deal with the unions, ArcelorMittal agreed to take on 10,700 of the near-14,000 workforce at Ilva, some 500 more than originally proposed. Ilva, which at its peak used to produce 10 million tonnes of steel a year, was placed under state-supervised special administration in 2015.